Adorable ceramic gnomes each with its own unique personality. 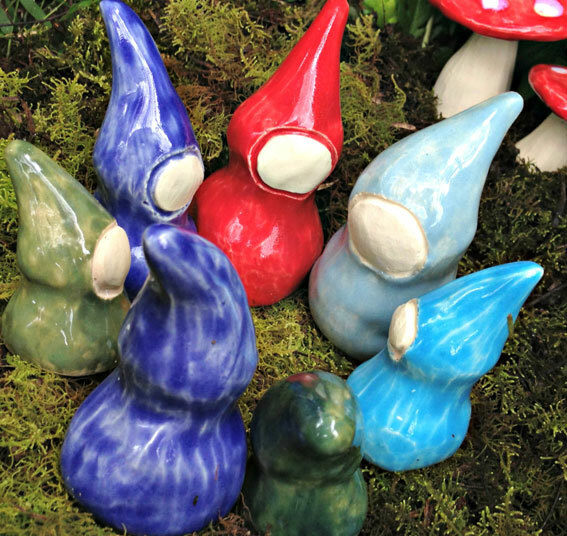 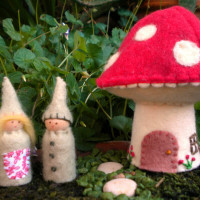 These adorable little ceramic gnomes, each with its own unique personality, are perfect for your nature table or as a sweet decoration. 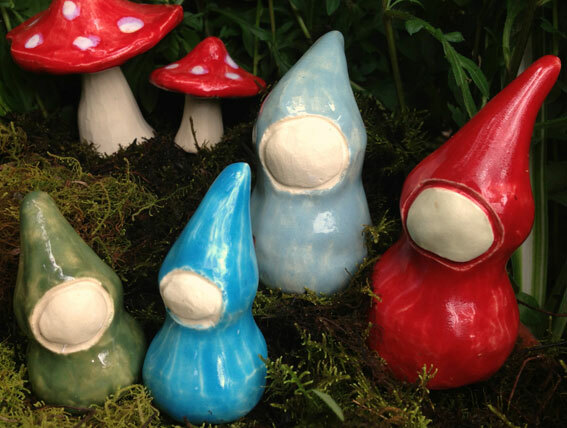 Hand sculptured, glazed and fired, each gnome measures approximately 7-8cm tall. 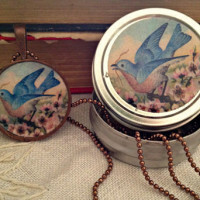 Comes packaged in a sturdy little kraft box. 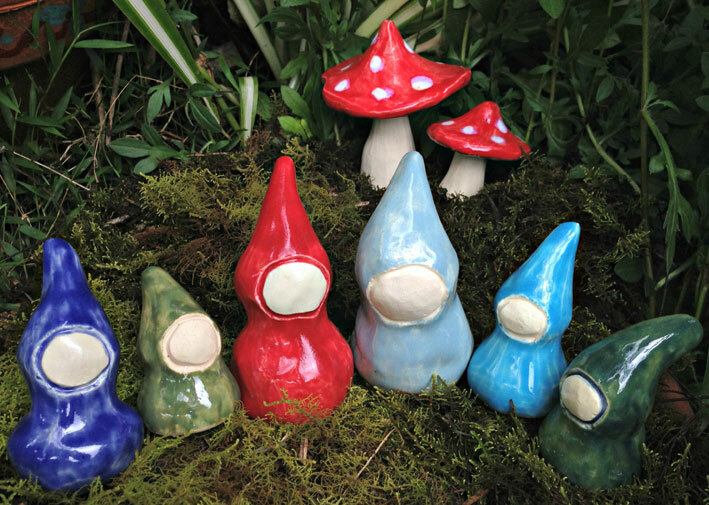 Please feel free to state your colour preference and whether you’d like a smaller or larger gnome in the checkout comments. 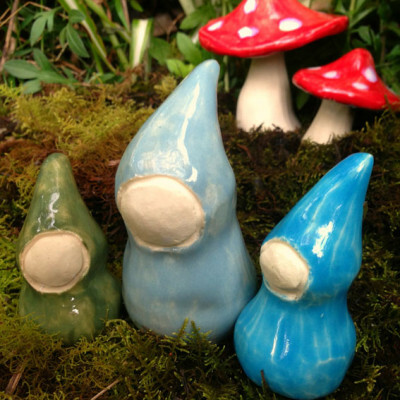 We will do our best to meet your preferences depending on stock availability.